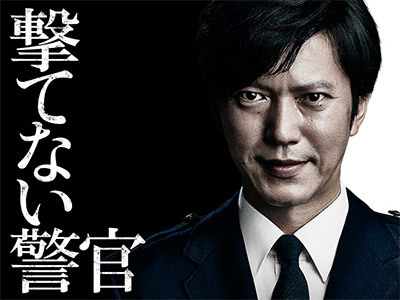 Reiji Shibasaki (Seiichi Tanabe) works as a planning section chief for General Affairs Department in Tokyo Metropolitan Police Department. He is an elite member in the organization and is focused on moving up further. He does not have any experience in actually making arrests. Reiji Shibasaki then receives a phone call from his boss Nakata (Ken Ishiguro) instructing him to allow his subordinate Kazuhiko Kido to take part in shooting training. Kazuhiko Kido previously suffered from depression. Reiji Shibasaki follows the instructions, but Kazuhiko Kido soon kills himself after receiving a handgun from him. Reiji Shibasaki is interrogated over Kazuhiko�fs sucide, but his boss denies making the phone call regarding Kazuhiko Kido. Who made the phone call? 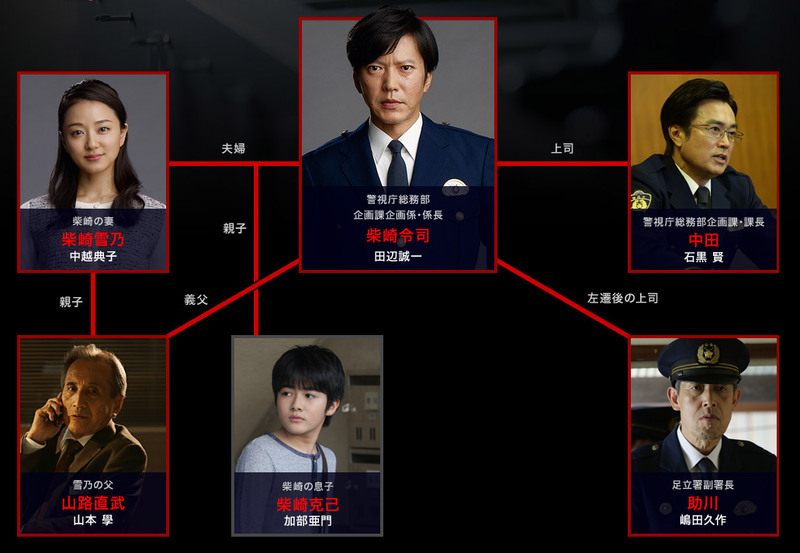 Reiji Shibasaki begins to investigate the case, not necessarily to uncover the truth, but to regain his position at the Tokyo Metropolitan Police Department.